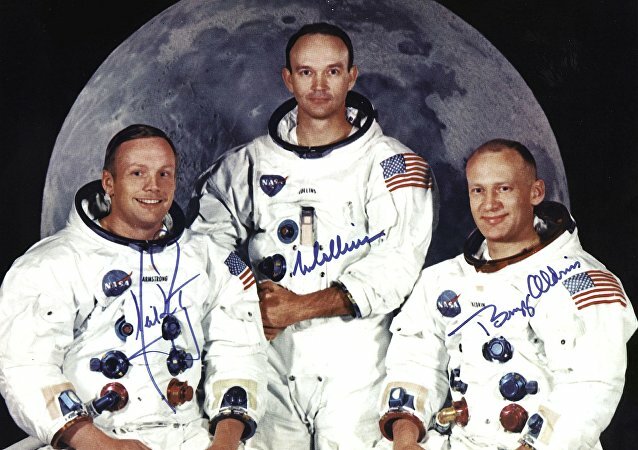 On July 16, Apollo 11 blasted off from the Kennedy Space Center in Cape Canaveral, Florida. Its voyage would culminate four days later as inarguably one of the greatest technological achievements of all time – humans setting foot on another celestial body. Alien stardust has been discovered in the Solar System for the first time in nearly 20 years after NASA's Cassini space probe spotted 36 interstellar dust grains as they passed by the planet, Saturn.